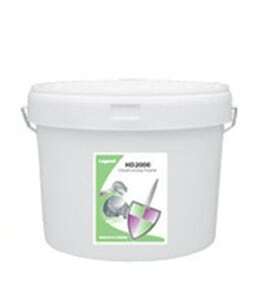 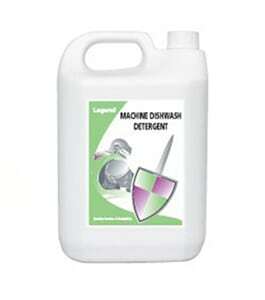 Suitable for use as a hand fed powder for domestic and commercial dishwashers. Removes tea and coffee stains from cups, saucers etc. 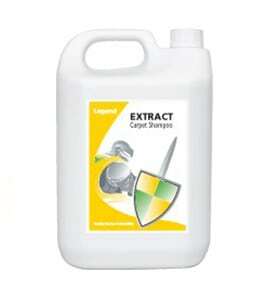 Contains effective germ kill properties. Effective against food poisoning bacteria.